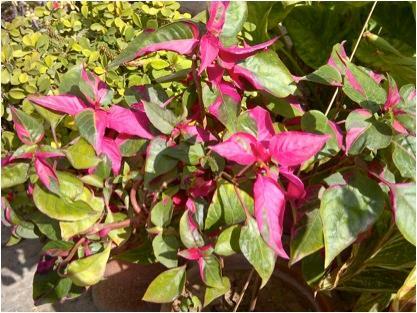 Eye-catching colors accompany these vividly named varieties of alternanthera. well-drained media. They grow well in acidic, neutral or alkaline environments.